Invest a bit of time and effort into creating the best garden yet. Here are five easy steps to get your garden off to a great start and keep it looking good for years to come. Start with a plan – It’s just like making a grocery list before you go shopping. No gardener, like a hungry shopper, can resist that bargain or special treat and for the gardener that is usually a cool new or unusual plant variety. Purchasing plants with a planting space and purpose in mind can save money and reduce long-term maintenance needs. Select the right plant for the place and purpose. Make sure the plants can tolerate the temperature extremes, soil conditions, moisture, and sunlight in your landscape. And give those young plants room to grow and reach their full size without excess pruning on your part. Dig in and prepare the soil before you start planting. Healthy soil is the foundation of a beautiful and productive garden. Work 2 to 4 inches of organic matter into the top 12 inches of your garden soil. It improves drainage in heavy clay soil and water holding ability of sandy and rocky soils. Add a low nitrogen slow release fertilizer, like Milorganite, at the same time. As the microorganisms break down, the fertilizer releases the nutrients over a long period of time. Better for your plants and less work for you. Provide proper care. A healthy plant is better looking, more resistant to insect and diseases, and requires less corrective care. Water thoroughly and only when needed. Reduce your workload, save money on your water bill, and be kind to the environment by collecting and using rainwater. And mulch the soil around plants with shredded leaves, evergreen needles, or woodchips to help conserve water, reduce weeds and improve the soil as it decomposes. Manage pests in harmony with the environment. Despite your best efforts, insects, weeds and disease can invade the landscape. A healthy plant is better able to tolerate normal insect and disease infestations and is your best defense against these problems. Monitor and manage problems as needed and as soon as they are discovered using the most environmentally friendly methods. And most importantly relax and have fun with your gardening efforts. 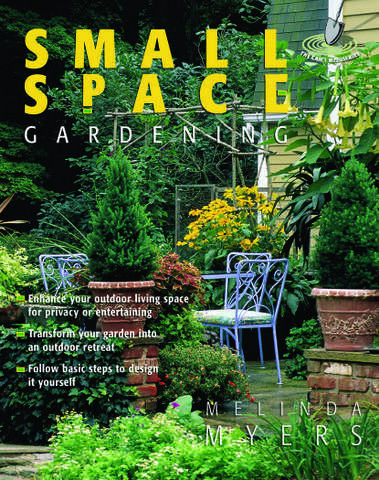 Gardening expert, TV host and author Melinda Myers has 30 years of horticulture experience and has written over 20 gardening books, including Can’t Miss Small Space Gardening. 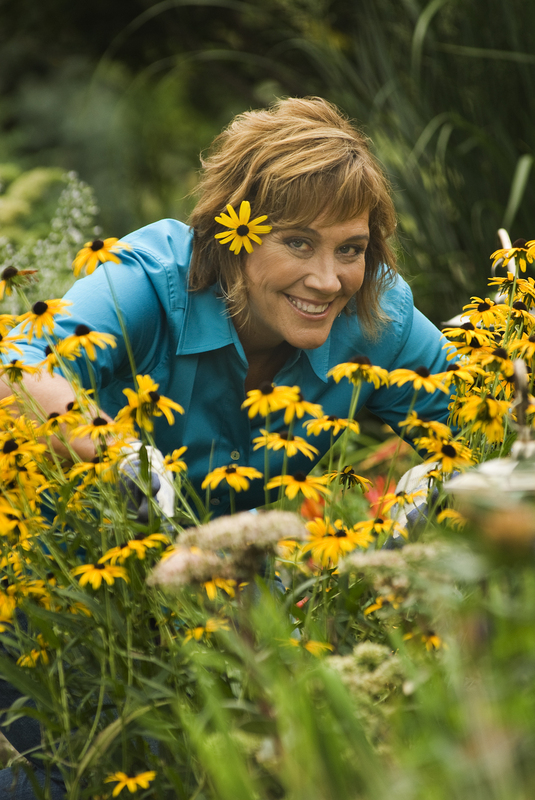 She hosts the nationally syndicated Melinda’s Garden Moment segments which air on TV and radio stations throughout the U.S.